The eternal Battle of the Online Streaming Services seems to be raging on between Netflix and Hulu as they each produce a documentary about the infamous failed music event, Fyre Festival. Originally meant to launch a talent-booking app, Fyre Festival turned out to be an utter disaster when attendees discovered the lack of organization, food/water, housing and many other paid-for amenities. 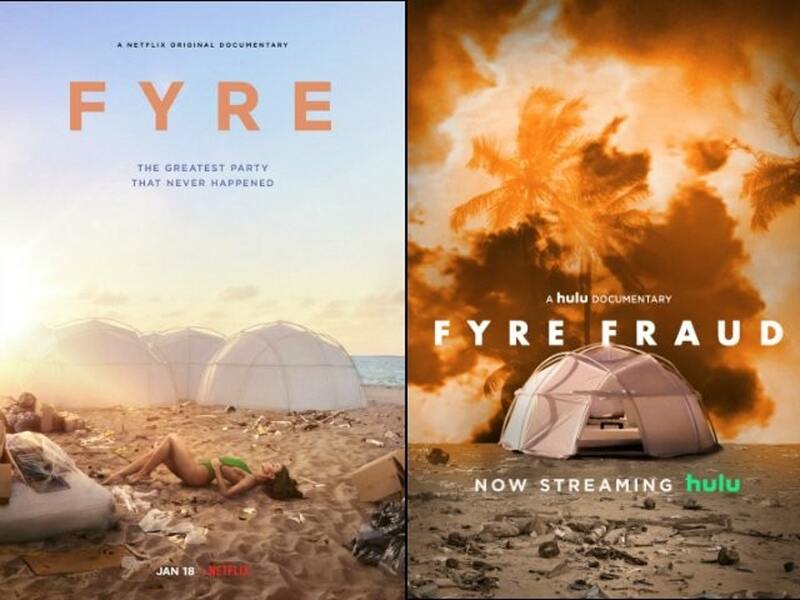 Netflix’s “Fyre: The Greatest Party That Never Happened” and Hulu’s “Fyre Fraud” released four days apart, leaving audiences scrambling to determine which film does it better. Surprisingly, the cynical titles are where any similarity between the two ends. “Fyre: The Greatest Party That Never Happened,” directed by Chris Smith, follows the events leading up to the festival as everyone involved tries to warn their charismatic leader, Billy McFarland, about how unequipped they are to follow through on their promises. The countdown throughout the movie culminates in a dramatic montage of footage from actual attendees showing how dire and unsafe the conditions were upon their arrival. Directed by Jenner Furst and Julia Nason, Hulu’s “Fyre Fraud,” contrarily focuses mostly on McFarland in his previous business ventures (shocker: all scams), in addition to interviewing the crook himself about his involvement in the Fyre Festival hoax. It further illustrates the effects of social media on our generation and how they paved the way for the festival’s “Hunger Games”-esque circumstances. In a victory that should come as no shock to anyone, Netflix’s documentary emerges the clear winner. Despite the aforementioned similarity in names, only Netflix’s documentary actually focuses on the Fyre Festival itself. It presented the narrative in the most sensible way possible: with a chronology leading up to the event, and the bleak consequences following it. Hulu misguidedly chose to center on McFarland himself, and we somehow found ourselves halfway through the film before even mentioning the festival. This tactic might have been successful if the title didn’t blatantly mislead audiences. Another area where Netflix clearly reigns over Hulu is that of placing blame. Netflix made sure their audience understood exactly where the blame belonged to without including the guilty party: McFarland. The blame belongs on the conman who swindled investors, employees, and consumers with promises he had no will nor way to keep. In this documentary following a wannabe filmmaker, Smith makes sure that viewers trace responsibility for the protagonist’s troubles back to his mistakes. Hulu contrarily spent half their “Fyre” movie detailing McFarland’s upbringing and early scams, then attempting to persuade audiences that social media was to blame. Sure, the supermodels and Instagram influencers specifically got hired to promote the festival were what sold tickets — but McFarland was the one selling them. In documentaries that highlight such circumstances as those surrounding the Fyre Festival, ultimately the interviews are everything. Between the two films, only a few interviewees overlap; and even then, you nearly don’t notice because each movie’s thesis is so particular that what they speak on is radically different. In Netflix’s documentary, there is really only one glaring absence: McFarland. And while Hulu does manage to include the hustler in their film, his participation is essentially useless. Every time there came an instance to ask a pressing question, Hulu passed it up. 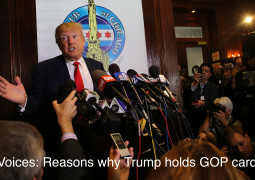 Or they questioned, then decided to take his “no comment” refusal to answer. He rarely managed a full sentence without cuts to long moments of him sitting in silence. 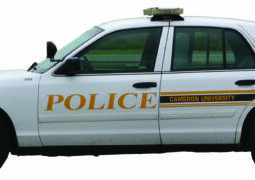 The people interviewing were clearly just filmmakers—not journalists. Netflix’s interviews were infinitely more effective. They dedicated much screen time to the Bahamian victims from the island where the festival was held, Great Exuma. This made a solid emotional appeal, as these natives were arguably scammed the worst by McFarland due to their still-unpaid-for labor and little chance of legal resource. Surprisingly, both documentaries have their fair share of controversy: Netflix produced their film alongside Jerry Media (a.k.a. the media company behind Fyre Festival), and Hulu interviewed McFarland — after Smith famously explained how the scammer would not appear in Netflix’s movie due to ethical apprehensions about paying him. While Hulu’s “Fyre Fraud” gets distracted with preaching about the pitfalls of social media, Netflix’s “Fyre: The Greatest Party That Never Happened” provides more insight into the events and people surrounding the Fyre Festival — earning a 4 out of 5 stars.